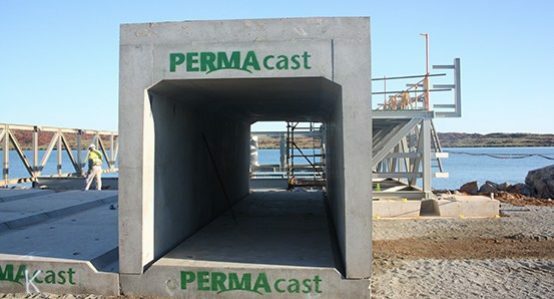 PERMAcast Box Culverts are a versatile solution for drainage and small bridge construction projects. 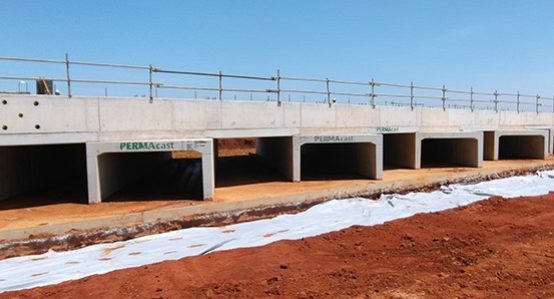 With all PERMAcast box culverts designed to Main Roads Western Australia standards you can feel confident when installing our box culverts. 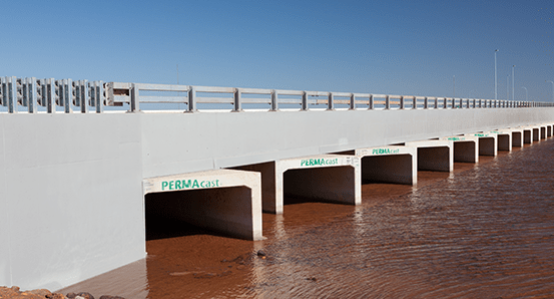 PERMAcast Box Culverts are a versatile solution for drainage and small bridge construction projects. 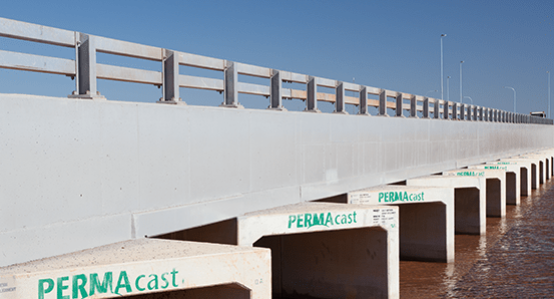 With all PERMAcast box culverts designed to Main Roads Western Australia standards you can feel confident when installing our box culverts. 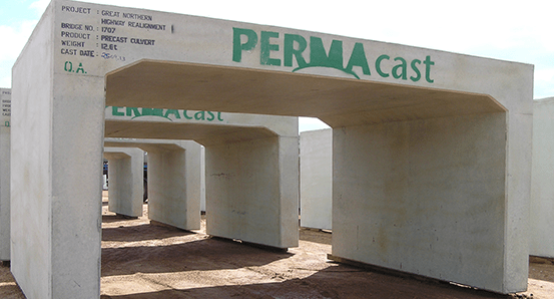 Because PERMAcast have a team of in house technical design experts we are also able to assist with all non-standard custom designs including live loads in excess of MRWA standards as well as skewed and splayed units. 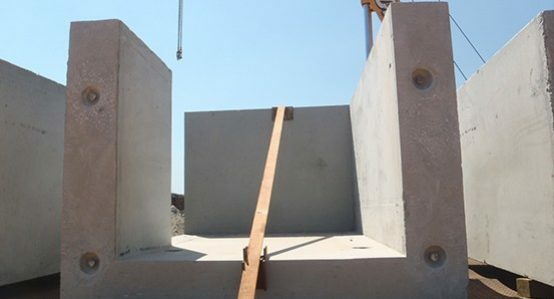 PERMAcast can offer a range of additional products (such as base slabs and link slabs) to assist with a trouble free installation process depending on whether the installation is a traditional multi-cell or a slab linked configuration. 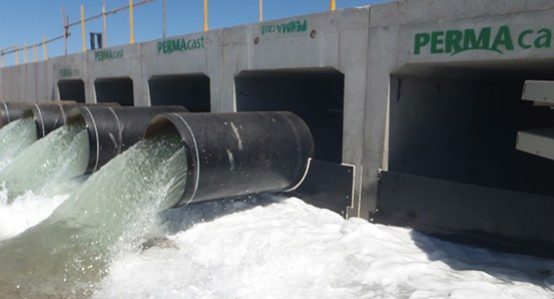 We can also assist with upstream and downstream structures such as head walls and wing walls.